VoIP, also known as voice over IP, or Voice over Internet Protocol, is essentially a technology that permits users to make voice calls over a broadband Internet connection versus the use of a standard phone line. Calls made using a standard phone line and a VoIP line follow the same number of steps, which include signaling, analog voice signal digitization, encoding, and channel setup, but the standard phone line utilizes circuit-switched networks, while VoIP instead utilizes packet-switched networks. VoIP has become known as one of the most effective technologies throughout the last decade. The most standout feature of VoIP is its low cost. It allows businesses to considerably cut their costs related to communication. For personal use, the cost is not the only thing that makes it attractive, as VoIP has also shown itself to be an enjoyable way to communicate with others through the use of computers and mobile devices. One of the first known examples of VoIP is Skype, which has given users the capability to share messages instantly, as well as by enabling voice and video calls with other users worldwide. VoIP typically offers bandwidth efficiency and the cost is considerably lower when compared to a traditional phone system. For global communications companies that compete with VoIP providers, packages are typically offered based on the size of a company. 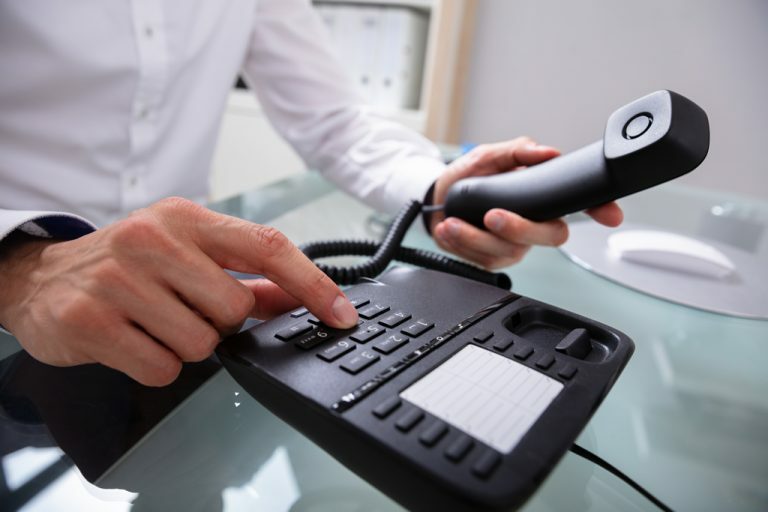 VoIP providers, such as United World Telecom, are able to offer a single network that can facilitate voice and data services. The ability to do this reduces infrastructure costs drastically. Extensions on VoIP systems cost a lot less than extensions, which use hardware-based Private Branch Exchanges. Another advantage offered by VoIP is that it is known to be more user-friendly than Private Branch Exchanges. The systems are not just simple to first set up, but also very simple to use on an ongoing basis. The systems allow mobile use at all times and additional benefits include the ability to have someone who works virtually to answer calls while also allowing for conferencing, dialing, and music for callers while they are on hold. VoIP can also be used along with local or toll free phone numbers, conference call extensions, and virtual fax extensions, which makes it an extremely useful and flexible option. United World Telecom offers VoIP services in the form of virtual numbers and outbound calling, which occurs over VoIP. For VoIP service with inbound and outbound capabilities, a user can purchase a number with United World Telecom and add the outbound calling feature. These can be set up to work with any VoIP phone, SIP phone, or Softphone (via computer or app on a phone). United World Telecom provides step by step instructions as well as support and guidance to customers worldwide. United World Telecom is an international virtual phone number provider offering many features, such as customizable ringtones, rollover minutes, call recording, time of day routing, voicemail, customized greetings, and more. 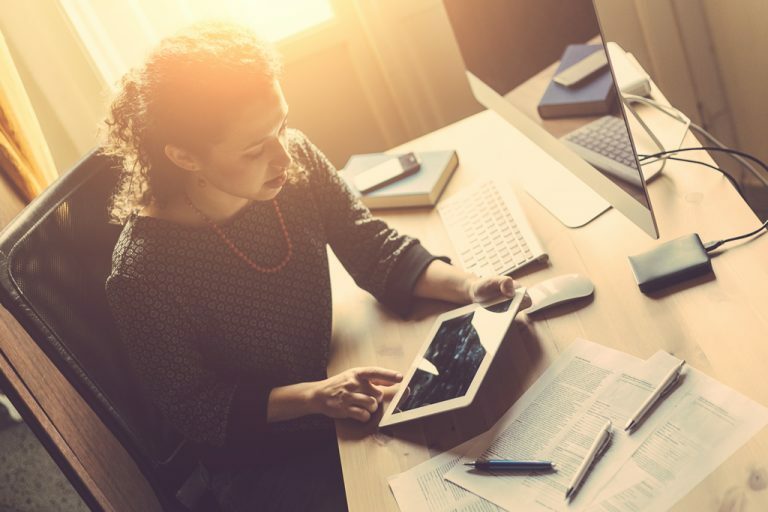 For companies, VoIP helps to keep costs down, boost productivity levels, and encourage collaboration by permitting workers to easily collaborate using voice chat, web conferencing, video chat, and instant messaging. Staff members of a company can communicate with customers in these ways, as well as with other business-related contacts. Companies can move or change telephone extensions and locations with this service, which may help the business to save money and boost the company as far as flexibility. The company’s staff is able to use the communications system while they are traveling or away from their home. The use of VoIP is the first step in increased productivity and enhanced efficiency, giving organizations a clear competitive edge with streamlined communication tools and the capability to focus their time and money in other aspects of the business that will help the organization to succeed. Contact United World Telecom’s global communication specialists today to discuss the specific needs of your business and learn more about how VoIP can assist you in getting closer to achieving your business goals.